When you donate your company’s service to a charity, it’s known as an in-kind donation. Many small business owners mistakenly believe they can claim the retail value of the donated service on their tax return rather than limiting the tax deduction to the actual costs incurred. And other readily identifiable costs associated with giving away the service. 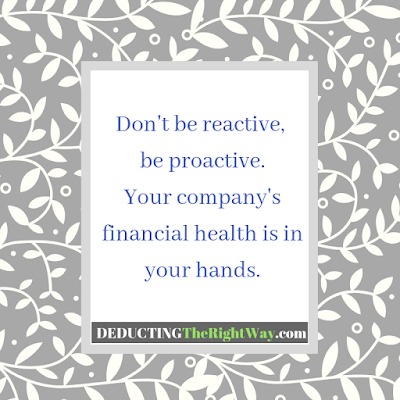 TIP: You cannot arbitrarily assign an hourly rate to yourself and try to deduct it. 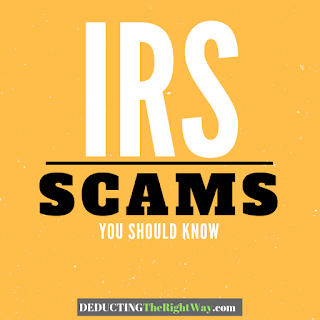 The IRS prohibits a deduction for the personal time you donate to the charitable cause. 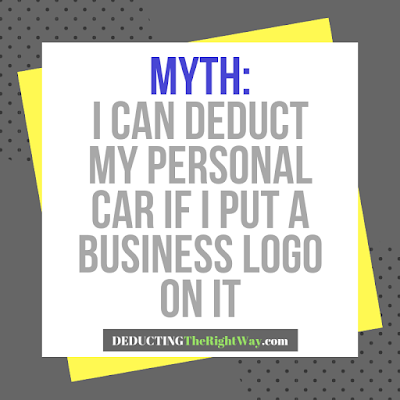 you cannot arbitrarily assign an hourly rate to yourself and try to deduct it. 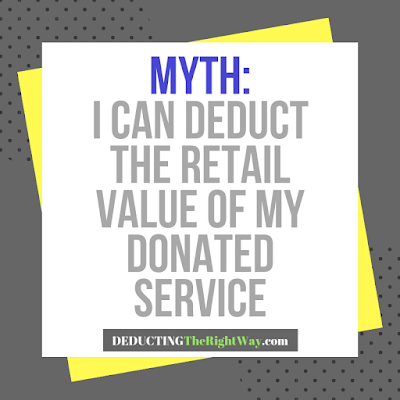 Be aware that a special calculation may be necessary if you are a corporation that is donating inventory. Also, the IRS limits the annual donation amount for certain item categories.